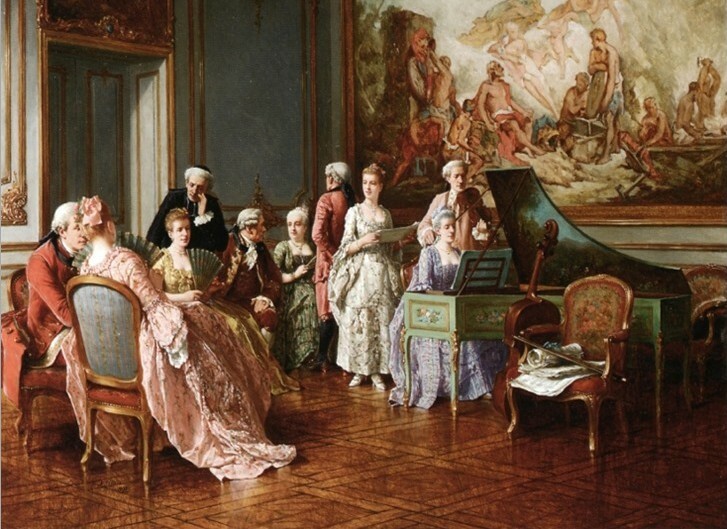 Probably the most famous at all was Franz Schubert, with his domestic concerts also known as “Schubertiades”: these were generally informal events, unadvertised gatherings, held at private homes. They were concerts put on for a small group of friends and fans, with the composer’s participation. Schubertiades in early 19th-century Vienna were typically sponsored by wealthier friends or aficionados of Schubert’s music. In addition to Schubert’s music, they often also featured poetry readings, dancing, and other sociable pastimes. Attendees numbered from a handful to over one hundred. Schubert’s friend Leopold Kupelwieser claimed to hold them on his own, writing, “I treat myself to a Schubertiade now and again”. 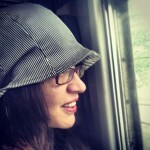 For the Vienna of that time it was something new, and at the same time something old, because domestic concerts (i.e. not held in a public concert venue) were a long-standing tradition in noble palaces and a widespread habit for bourgeois families. For the same reason, it is not new at all but is something very innovative that Wunderkammer decided to revive the tradition with a concert season entirely held in private homes: we are talking about “Haus & Gartenmusik”, the season of concerts in private homes and gardens. Theresia is an active partner of Wunderkammer, and we had a first and very enjoyable experience the last August. Since the available spaces are not suitable for the orchestra, the concerts are a precious opportunity for the chamber groups born inside the orchestra: our spinoff. The August concert was held by Austro Ensemble, now we’ll have Amalia Trio on the stage in two concerts, the first in Rovereto on 26th November, the second in Krajna Vas (Slovenia) the day after. 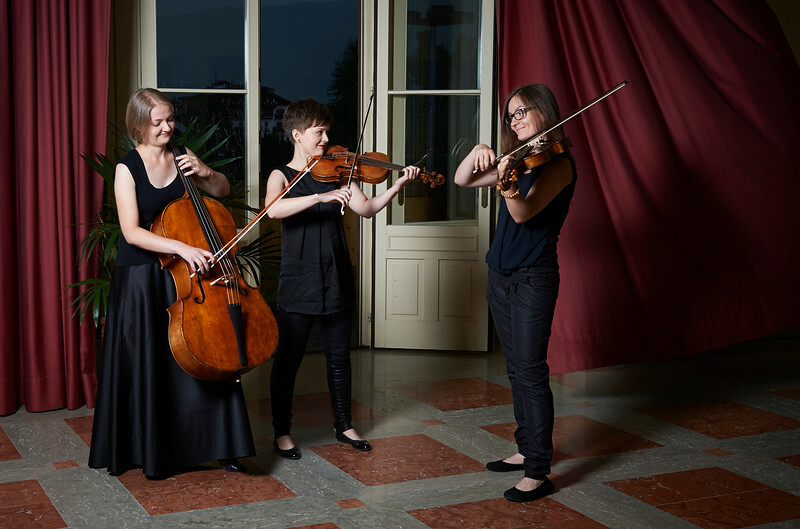 Amalia Trio is a string trio formed by violinists Klaudia Matlak and Agnieska Papierska and cellist Maria Miriarz: in the same days, they will be also the soloist in the orchestral production, performing JC Bach’s Sinfonia Concertante with flautist Laura Lovisa under the conduction of Chiara Banchini. According to the formula of “Haus & Gartenmusik”, it is known that they will play music by Jadin, Pleyel, Dahmen, Schubert, but the exact site of the concert will be kept secret until a few hours before the event; the “blind booking” can be done by writing a mail to info@tybo.org.